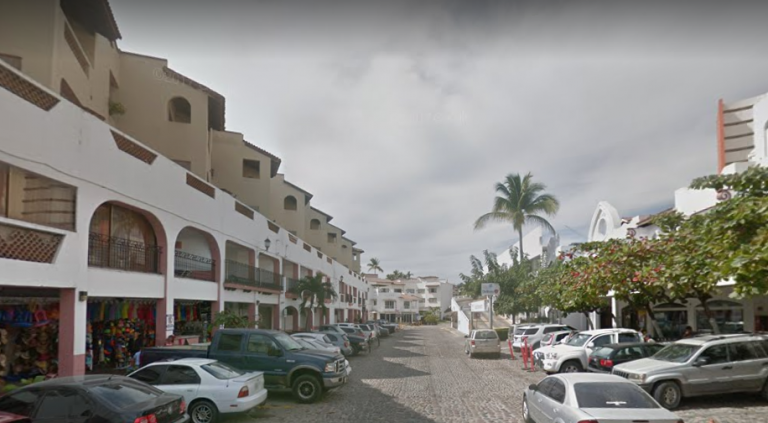 On Wednesday afternoon, a lone individual with an explosive device tried to set fire to a truck parked outside of Plaza Villa Vallarta and everything indicates that it was addressed to the administrator, although the police are still investigating. Despite the device being of homemade quality, the elements of the Vallarta Public Security Bureau recognized that the explosive was undoubtedly manufactured to cause severe damage, which was hidden in a gift bag that was left beside a truck outside of the plaza. The truck belonging to the Administrator of the plaza was the suspected target. The individual responsible was recorded on security cameras and is currently being investigated. Plaza Villa Vallarta is located in the Hotel Zone of Puerto Vallarta.